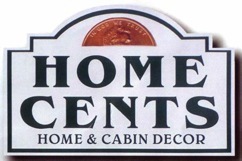 At Home Cents, we strive to build a personal relationship with you in order to better understand your decorating needs while remaining within your budget. 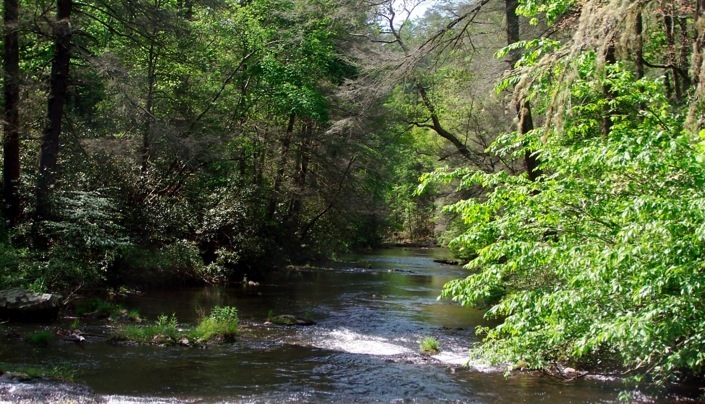 You will receive a warm, professional and friendly experience from our east Tennessee neighbor. We carry products from name brand manufacturers and local craftsmen. We negotiate special purchases from vendors to provide you with top quality products at attractive prices. We buy directly from North Carolina showrooms. Therefore, our merchandise continually changes with unique, quality merchandise. We provide you with style, quality and low prices in our merchandise. Call today for an on-site appointment to get your project started.